The American petroleum industry boomed as the automobile industry developed in the 20th century. As companies found more oil, refiners developed ways to produce more gasoline from each barrel. 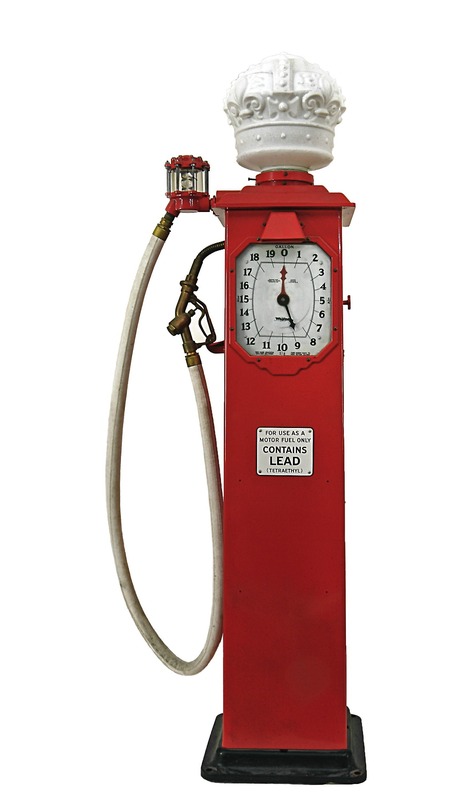 By the early 1920s most companies began to add tetraethyl lead to fuel to reduce engine knocking. This allowed car manufactures to build more powerful engines—but also exposed generations of children and adults to toxic levels of lead. Americans searched for and exploited huge deposits of oil in the South and West. At the same time, fears that the supply would run short led American companies to look for oil elsewhere in the world, involving them in the politics of the Middle East, Mexico, and other oil-rich regions. By 1919, nearly 100,000 men worked in the oil fields. Even more were employed building pipelines and working in refineries, corporate offices, and marketing. Despite the Depression, by the mid-1930s the oil industry employed some 1 million people. 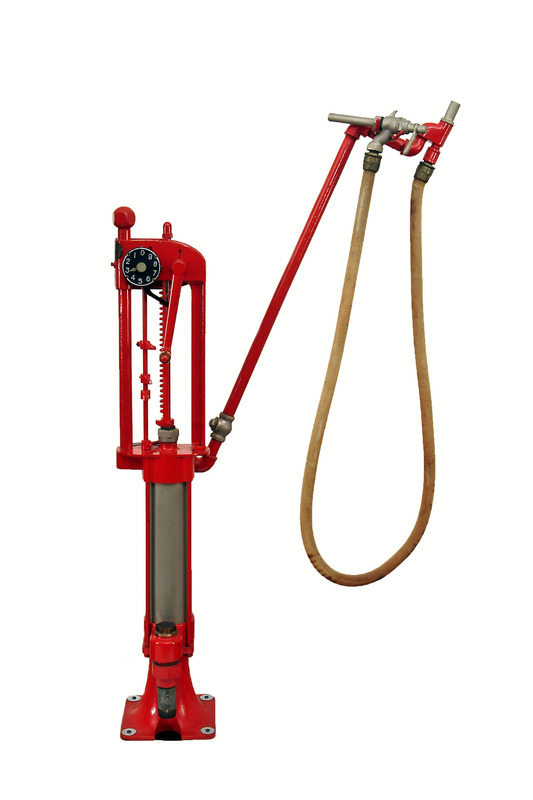 Before there were filling stations, consumers bought gasoline out of a barrel at the grocery or hardware store. But the new market for gas and consumer desire to buy gas more easily soon led to a landscape dotted with gas stations—more than 200,000 by 1935. Although it doesn’t seem revolutionary now, gas stations were the first commercial buildings to be set back from the street. The design accommodated cars without disrupting street traffic and eventually dominated the American retail landscape. As more people took up driving, they demanded access to gasoline wherever they went, and the industry searched for ways to get gas to the consumer. 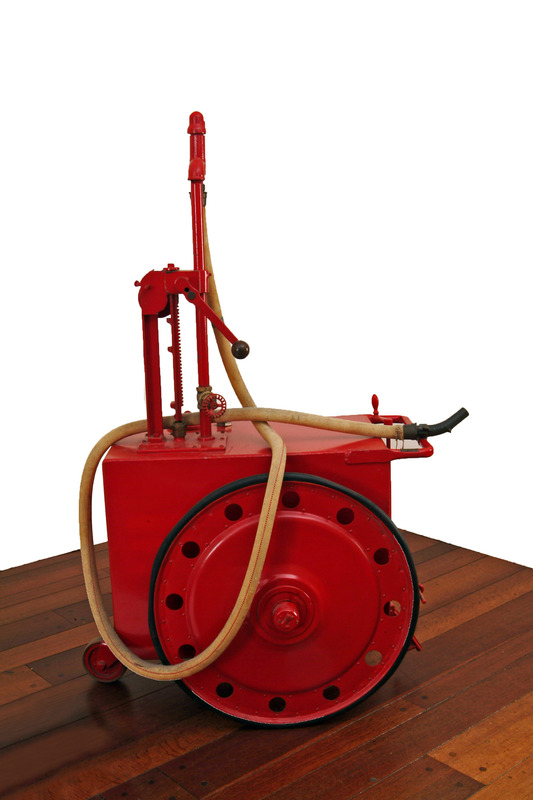 This advertisement offers home delivery of gasoline in five-gallon jugs. Getting gas to consumers presented a challenge for producers. They built pipelines (90,000 miles by 1930) and used railroads, ships, and trucks to deliver petroleum. By 1930 Americans were pumping more than 15 billion gallons of gas into their cars annually, mainly from stations like this one, which was designed to avoid blocking the flow of traffic.